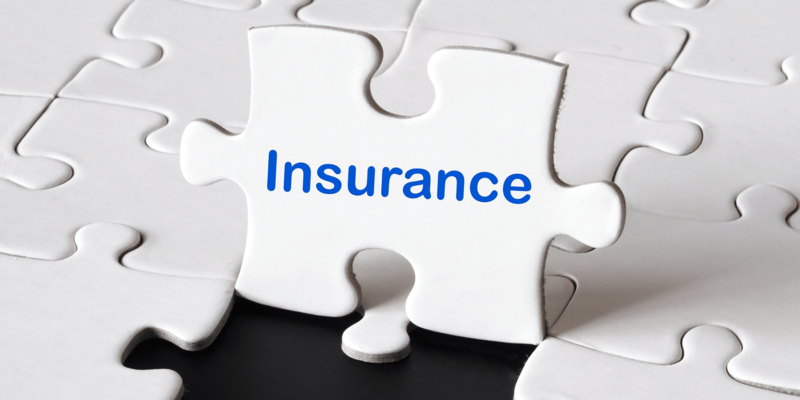 find your way around the insurance world. Part of our Community, part of your life, for almost 100 years. As a local, independent agency, Adrian Insurance Agency represents many insurance companies and can offer you a wider variety of insurance options. We have maintained long-standing relationships with customers who have been with us for more than 50 years, earning their trust with the care we provide in times of need. Adrian Insurance Agency is licensed to sell insurance in 16 states, and our knowledgeable staff, comprehensive list of services, advanced technology and approachable atmosphere has given us a reputation for excellence. Since 1916, Adrian Insurance Agency has been helping business clients and personal clients determine policies that fit their needs. 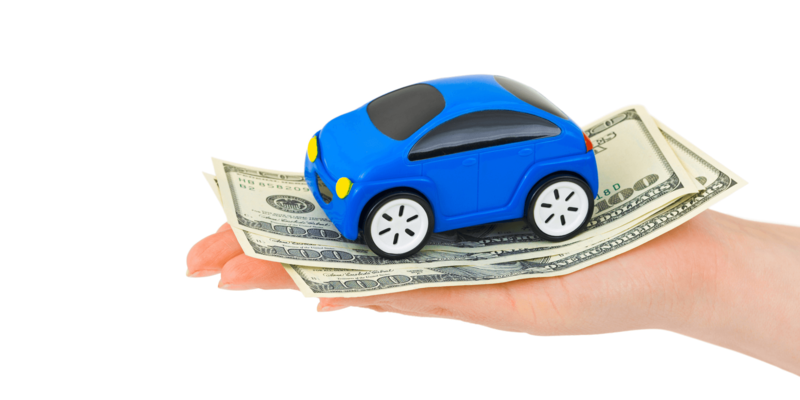 As a client, you’ll have more choices of policies that are economical and perfect to your specific needs. Call us at (517) 265-2196 to discuss with our agents which programs and policies are most appropriate for your insurance needs. Rhonda has worked in the insurance industry over 25 years. 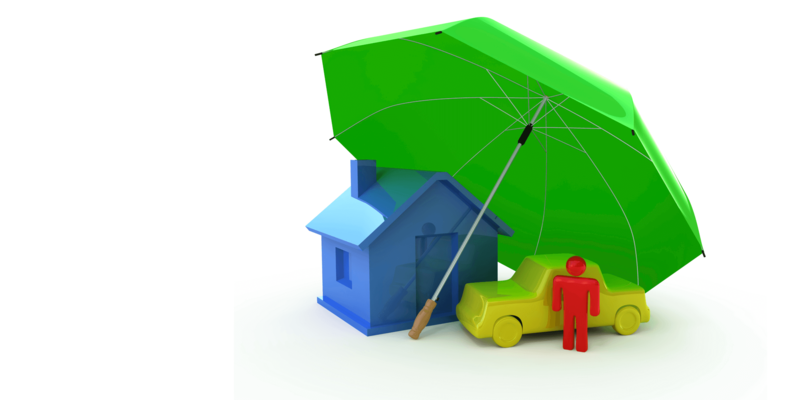 Clients will recognize her simile as she shares her knowledge about insurance matters. If you have a claim, Rhonda is there to assist you. Rhonda lives in Adrian with her husband Steve and max their dog. She is active with her church, like to read and spend time with her kids. What doctors do in the medical world for medical disasters, we are doctors for financial disasters in the property and casualty world. If you can predict your future, you do not need insurance. 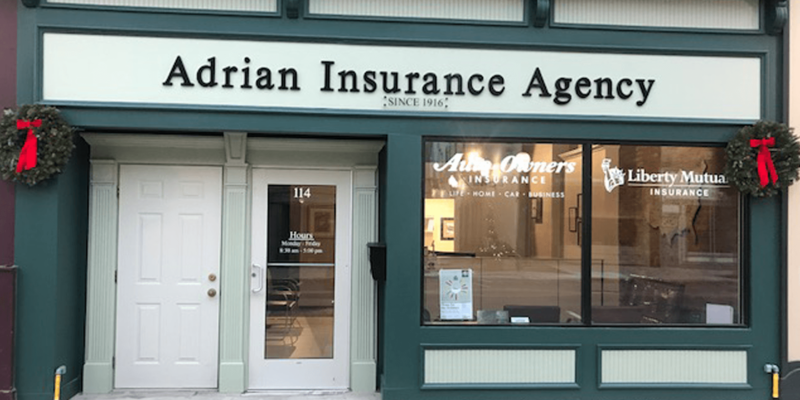 As a local, independent agency, Adrian Insurance Agency represents many insurance companies and can offer you a wider variety of insurance options.